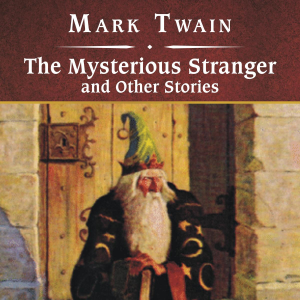 The Mysterious Stranger, Mark Twain's fantastical last novelette, took him twelve years-and three long drafts-to complete. Based on boyhood memories of the Mississippi River Valley and of the print shops of Hannibal, the story is set in medieval Austria at the dawn of the printing craft. It is a psychic adventure, full of phantasmagoric effects, in which a penniless printer's apprentice-a youthful, mysterious stranger with the curious name 44-gradually reveals his otherworldly powers and the hidden possibilities of the mind. Ending on a startling note, this surprisingly existential tale reveals a darker side to the author's genius. 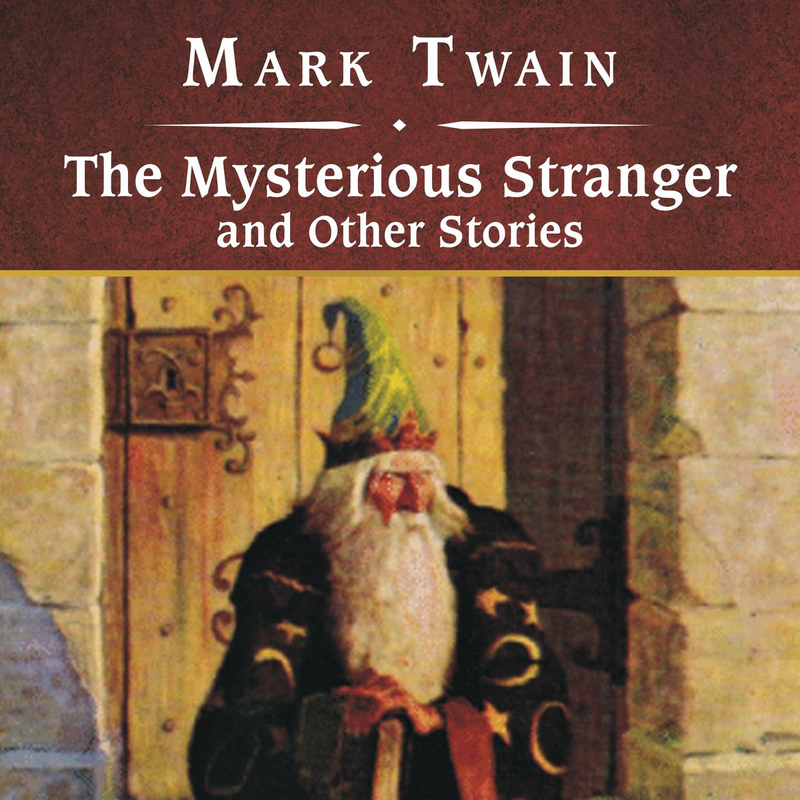 The Mysterious Stranger is a rarity in the work of Twain-a story in which the author turns his sardonic, free-wheeling wit to the problem of Eternal Evil in a distant time and place. In the other stories presented here, Twain debunks his Gilded Age; he ransacks the backyards of daily life and fable to find his notorious, sometimes preposterous metaphors. He is as apt to deal with the great minds of the law hunting a wayward elephant as with a man who has a bank note no one can cash.